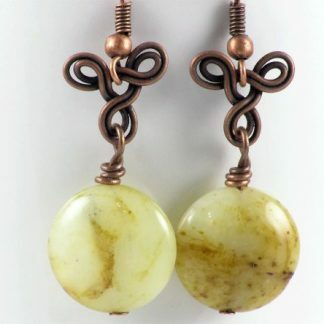 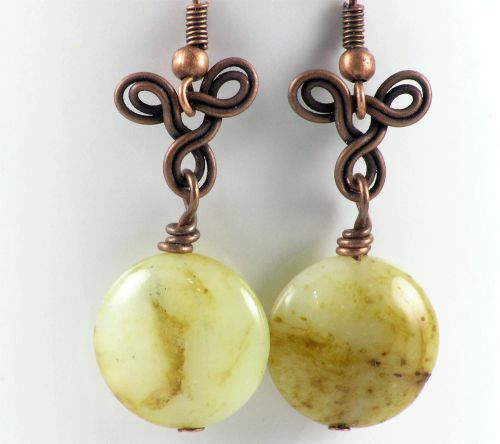 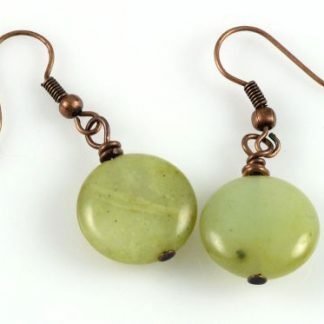 These Antique Jade & Copper Coins Earrings were designed with low grade jade puffy coin beads with creamy greenish hues (similar to those of our Jade & Copper Coins but a bit more creamy) and an antique style copper wire ornament that gives them a refined oriental look. 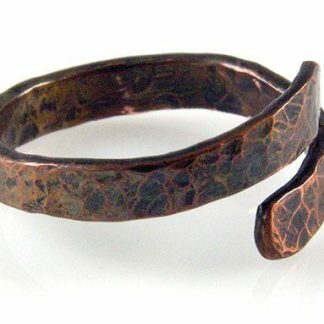 Very stylish! 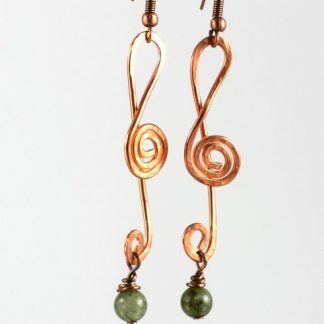 Total length of earrings is 1-3/4 inches.